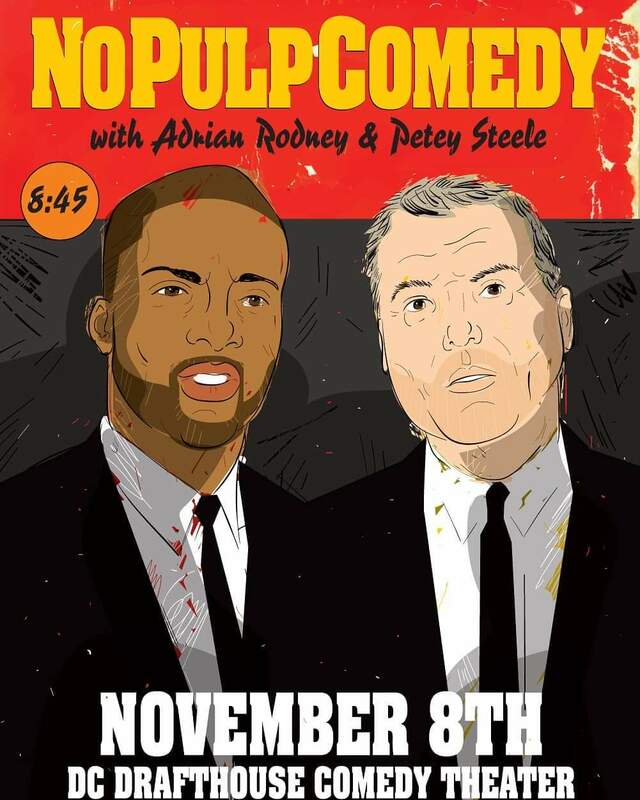 The No Pulp Comedy Show is a monthly show that showcases the DMV's best comedic talent. The latest show is November 8th and will feature Lafayette Wright from Kevin Hart's Hart of The City show on Comedy Central. A familiar face at D.C.'s hot spots. Lafayette has shared the stage with several national touring acts, and you can catch him, along with many funny folks, at this comedy showcase.